While the benefits of cooperative leaning have been extensively demonstrated (Hattie, 2009), research also shows that cooperative learning is not effectively implemented and is often informal group work without the key elements of group goals and individual accountability (Sapon-Shevin, 1994; Slavin, 1999). When I stop and reflect on most of the cooperative learning activities I have in my classes they fall into the informal group work category. As a science teacher there is a lot of group work in my classes but most of it lacks clear group goals and individual accountability of group members. It has been a bit of a shock to discover the extent of the research that has gone on in the past and my personal oblivion to it. I guess that is why Hatties’ (2009) work is so useful to teachers as it summarises a lot of this past research and gives us a clear measure of what is the most beneficial to invest our limited time on. Johnson, D. W., & Johnson, R. T. (1994). 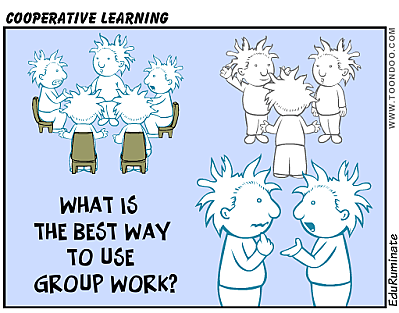 An overview of Cooperative Learning. In J. Thousand, A. Villa & A. Nevin (Eds. 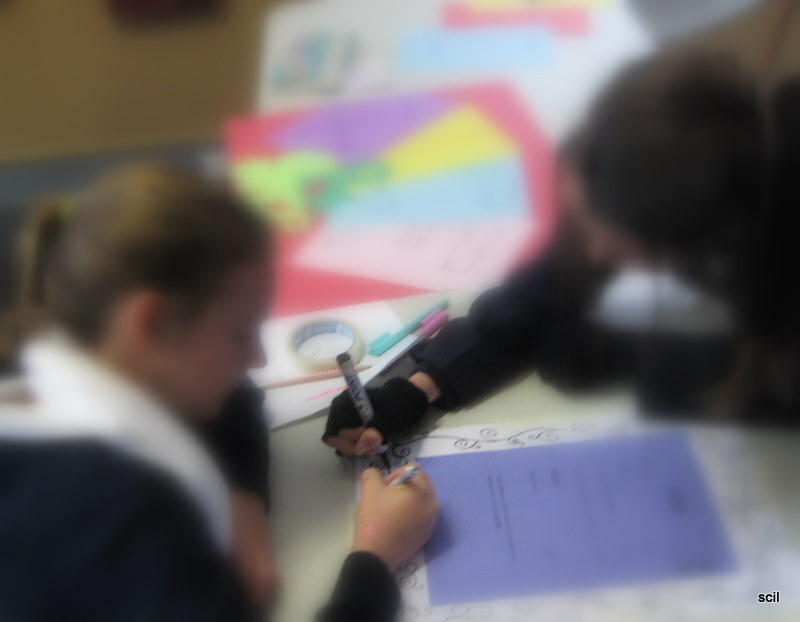 ), Creativity and Collaborative Learning. Baltimore: Brookes Press. Sapon-Shevin, M. (1994). 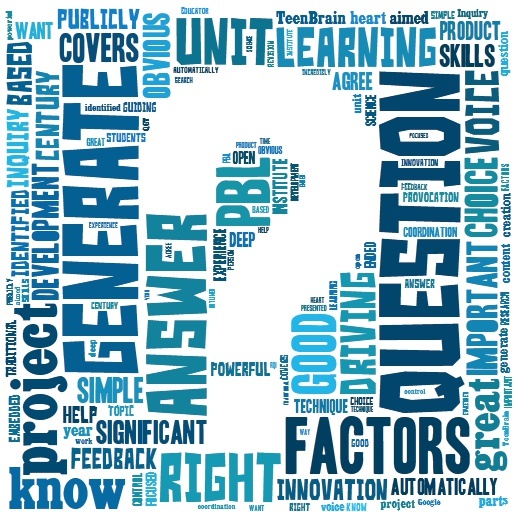 Cooperative learning and middle schools: What would it take to really do it right? [Article]. Theory into Practice, 33(3), 183. Slavin, R. E. (1999). Comprehensive Approaches to Cooperative Learning. Theory into Practice, 38(2), 74.